It’s Vancouver’s turn to paint the town green. 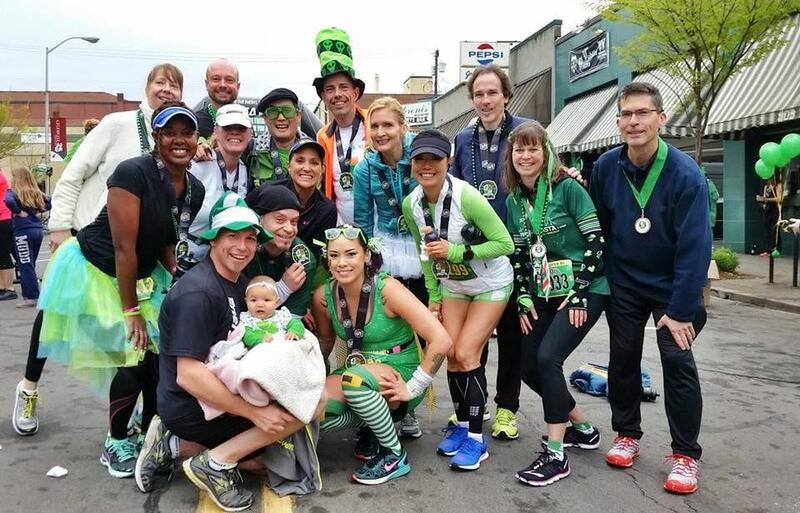 The 5th Annual Couve Clover Run starts in front of Main Event Sports Bar, with a scenic route through Fort Vancouver and along the Columbia River. 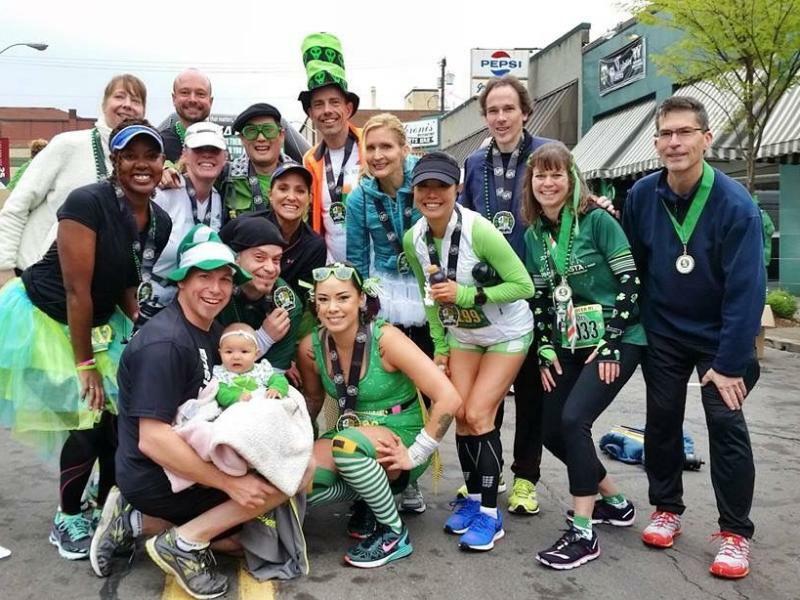 An estimated 1800 people will be running and walking 3, 7 or 10 miles sporting Irish-themed costumes sure to put a smile on anyone’s face (the most festive costumes win prizes!). Other event highlights include a fitness expo with over 25 vendors, treats at the finish line, commemorative beer cups and hydration packs for the first 1500 runners, and much more.